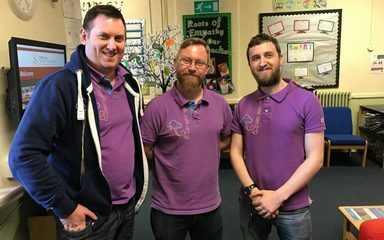 Today we welcomed the NSPCC and our amazing O2 Gurus into Carr Hill to work with our parents and carers. The morning workshop focussed on online safety and developing our parents and carers understanding of the online world their children live in. In addition to this, the O2 Gurus worked with our parents, carers and our staff to show them how they can keep children safe online – by setting restrictions on family and pupil devices. 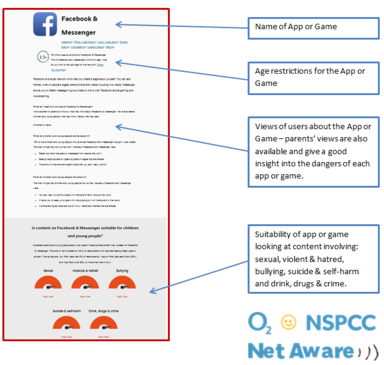 One website/app that our parents and carers found really useful was Net Aware. 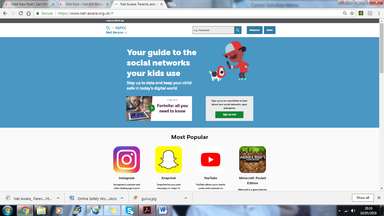 This can be downloaded onto your phone and gives updated information about apps/games and websites that our pupils use on a daily basis. 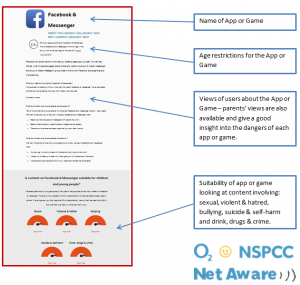 The app is well worth a look and if you require any more help or support to put child friendly restrictions on your own devices – please ask us for our help!